The Sudden View : A Mexican Journey Gollancz 1953, UK. 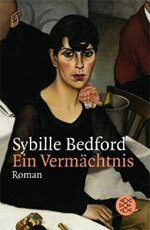 Revised edition published Atheneum 1960, US. 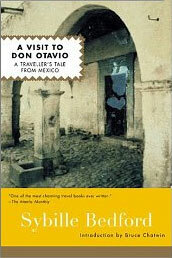 Subsequently published as A Visit to Don Otavio: A Traveller’s Tale from Mexico Collins 1960, UK. The Best We Can Do : An Account of the Trial of John Bodkin Adams Collins 1958 UK, Penguin 1961 and 1989 (with a new introduction by the author). Published as The Trial of Dr Adams, Simon & Schuster 1959. 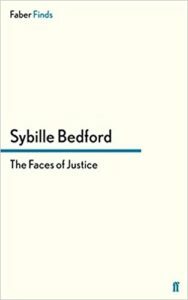 The Faces of Justice : A Traveller’s Report Collins 1960, UK. Simon & Schuster 1961, US. Aldous Huxley : A Biography. Volume 1 Collins/Chatto & Windus 1973, UK Volume 2 Collins/Chatto & Windus 1974, UK. One volume edition published Knopf, 1974, US and Macmillan, 1993, UK with a new introduction by the author. 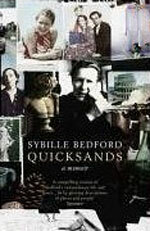 Quicksands Hamish Hamilton 2005, Penguin 2006UK. Counterpoint 2005, 2006 US. 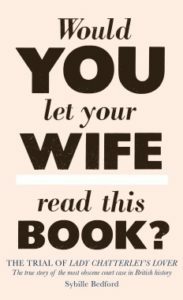 A Legacy Weidenfeld & Nicolson 1956, UK. New edition Collins 1964, UK. Reprinted Penguin, 1999, UK with an introduction by the author. Published by Simon & Schuster 1959, US. A Favourite of the Gods Collins 1963, Virago (with a new introduction by Peter Vansittart) 1984, Penguin ( with a new introduction by the author) 1990, UK. Simon & Schuster, 1963, Counterpoint (with a new introduction by the author) 2000, US. A Compass Error, Collins 1968, Penguin 2000 (with a new introduction by the author) 2000, UK. Knopf 1969, Counterpoint 2000, 2001. Jigsaw : An Unsentimental Education Hamish Hamilton 1989, Penguin UK. New edition published by Eland with an afterword, 1999, 2005, UK. Knopf 1989, US. 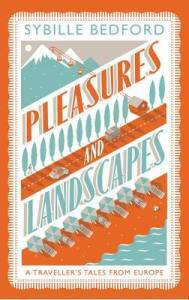 New edition published by Counterpoint, US. Periodicals contributed to include Chimera, Decision, Encounter, Esquire, Harper’s Bazaar, Horizon, Life, New York Review of Books, The New Yorker, Observer, The Spectator and Vogue. 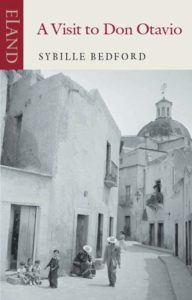 In Memory – A collection of extracts from Sybille Bedford’s writings and other writers remembering her life. 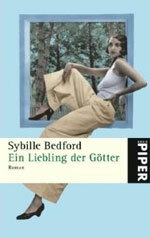 Published for a celebration of her life in 2007 by Eland Books.